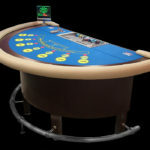 Casino Hold'em Poker adds an exciting element that pits players against dealers instead of each other. 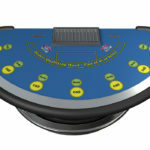 Casino Hold’em Poker from TCSJOHNHUXLEY is an exciting new poker game. By pitting players against dealers instead of each other, the exciting twist adds a whole new element to the game. 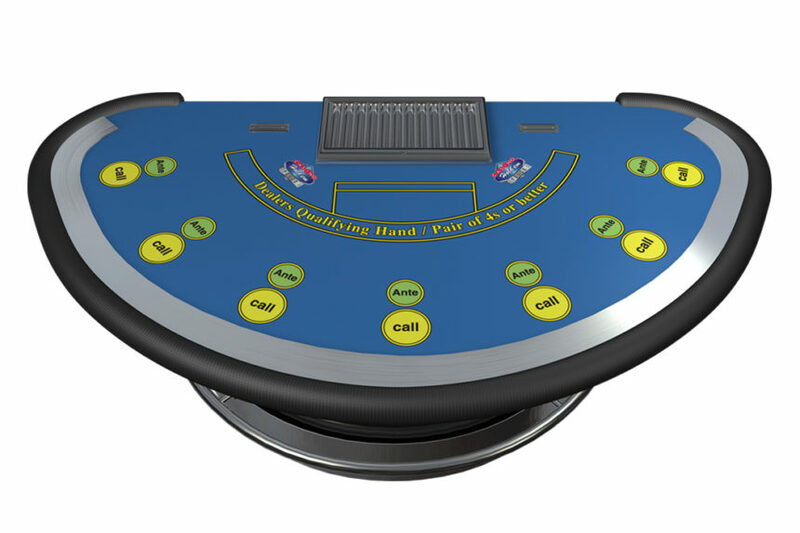 Casino Hold’em Poker™ uses the concepts of Texas Hold’em Poker – the most popular Poker card game in the world – but allows the player to play against the casino rather than his fellow players. 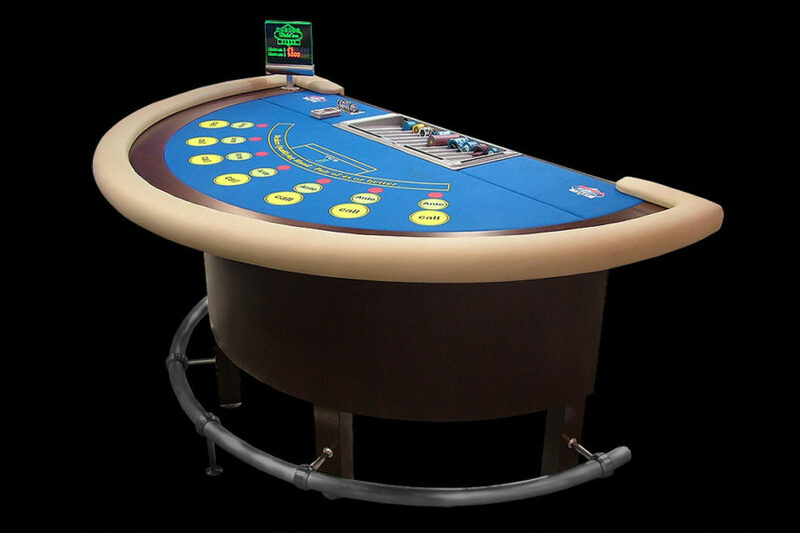 Developed by Texas Hold´em players and endorsed by many of today’s leading Poker players, Casino Hold’em Poker requires a certain degree of skill and decision making, which in turn makes the game challenging and interesting. The game is quick and easy to understand and it provides a good return for players, allowing them to recycle their ‘buy in’ whilst still providing a good theoretical edge for the house. 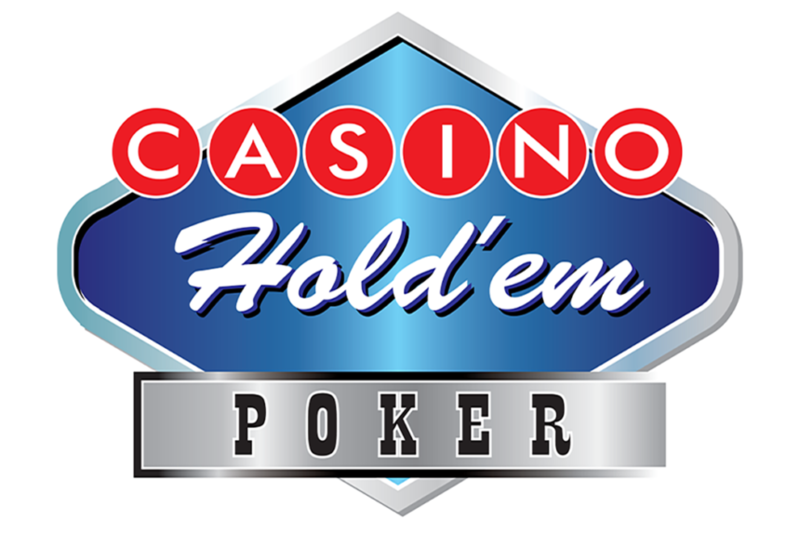 Each player is dealt two hold cards followed by the flop. Call bets are placed, then the Turn and River hand are dealt. (The Turn and the River are dealt in the same round). The winner is the player who can make the best five-card Stud Poker hand using any combination of their two hold cards and the five communal cards. Players with a hand that beats the Dealer’s hand are paid out together with bonus payments for a Flush or higher. 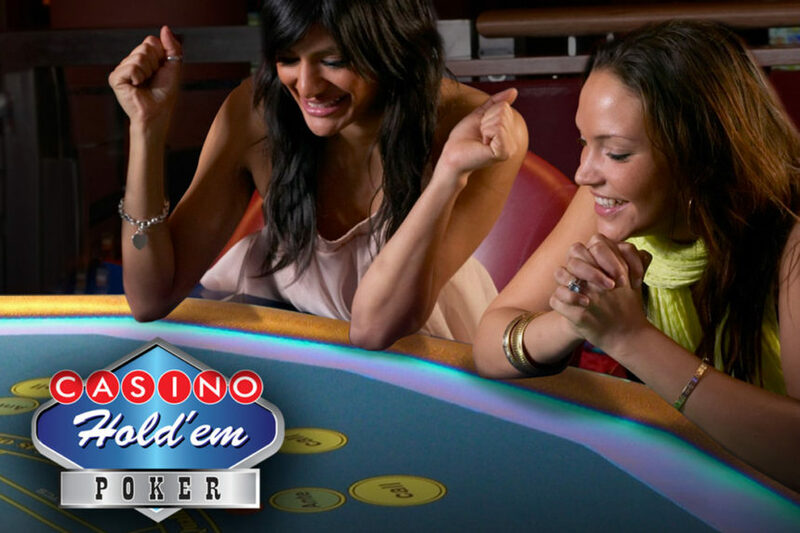 With AA Bonus, players have the option to make an additional and completely separate bet. The AA Bonus pays out if the player receives a pair of Aces or higher on his/her first five cards. These five cards consist of the player’s two hold cards and the first three card “Flop”. 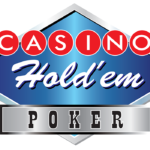 For more information including pay tables please download the Casino Hold’em Poker How To Play Guide.